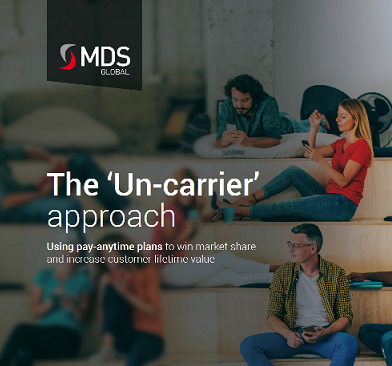 How can you increase the ARPU or, at the very least, the customer lifetime value (CLV), of price-conscious prepaid customers? Every interaction you have with your customers is a ‘breadcrumb’ that can entice them to think differently about how they use their phone and, ultimately, convince them that prepaid isn’t the only way. This breadcrumb approach empowers customers to use their mobile phones as they want, when they want, using anytime payment plans.